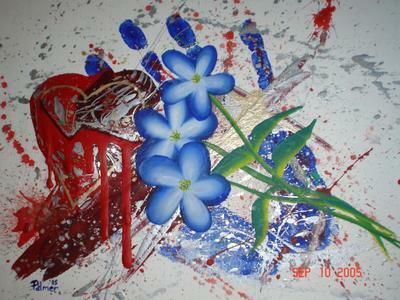 Ohio Death Row Inmate: Example of Art work for Sale.........COMING SOON!!! 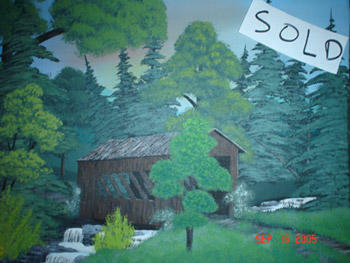 Example of Art work for Sale.........COMING SOON!! !